Who are the children served? Today, for many reasons, there are children who cannot live with their moms and dads, boys and girls who have been moved from home to home, who have not always had their needs met. Children range in age from birth to 21 years old. 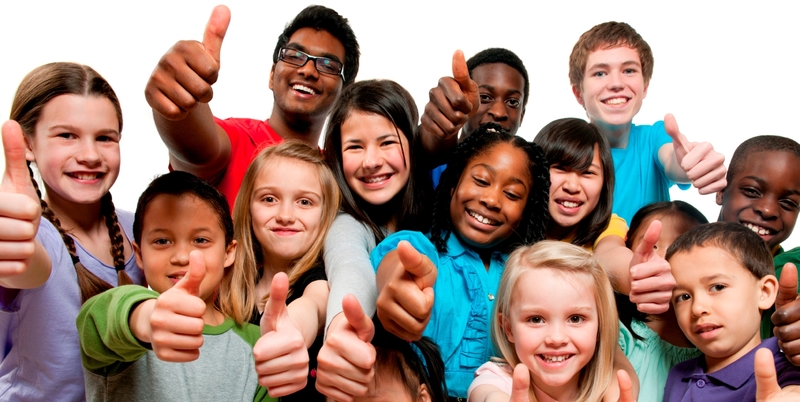 Referrals come to San Mar Treatment Foster Care from different parts of the State of Maryland. Why is it called Treatment Foster Care? The word treatment infers that there is a method in place of providing services, which focus on the needs of the individual while clearly having an awareness of the strengths and capabilities of the foster family. It includes the selection of an environment and family most suited to the age, gender, and disposition of the child. Do I need to live in Maryland to become a foster parent with San Mar? Yes. Our license mandates that our foster parents need to live in the state of Maryland. As an agency we have also determined that our foster homes need to be within a 30-mile radius of our offices in Boonsboro, Maryland to better serve our families. How are children matched with families? When children are referred, program staff interview the child, current care-givers, and family to determine the specific needs of the child. We find out as many details as we can about the child’s mannerisms, needs, and what the child likes and dislikes. When a family is identified for a particular child, they are contacted, told about the child, and asked if they would like to set up a time to meet the child. Usually there are several visits planned. In this way the family gains an understanding of the child. The child also feels some sense of control over where he or she is going to live. Everyone has a voice and a choice. What is the involvement of the biological family? Many of the parents are as hurting as the children we are asked to serve. Our task is to assist these parents by caring for their child, in their absence, and to support them in their own personal struggle. Depending on court orders and established service agreements foster some children may be allowed visits with biological parent(s) and siblings. In these cases visits occur in a specially designated visitation center or may occur here at San Mar. How are the child’s financial needs met? Providers are given a monthly tax-exempt stipend to meet the needs of the child. They are also given a monthly difficulty of care payment or minimal salary. All medical needs of the child are paid by the state through a managed care organization to which the child is assigned. If I would like to find out more and have some questions, whom do I contact? For more information contact Margaret Paul, Recruitment & Licensing Coordinator. (301) 733-9067 x 231; mpaul@sanmarhome.org.